Of course, it is still a small reactor, its size and power are minute as compared with the reactors of the Paks Nuclear Power Plant, which accounts for almost half of Hungary's electricity production. 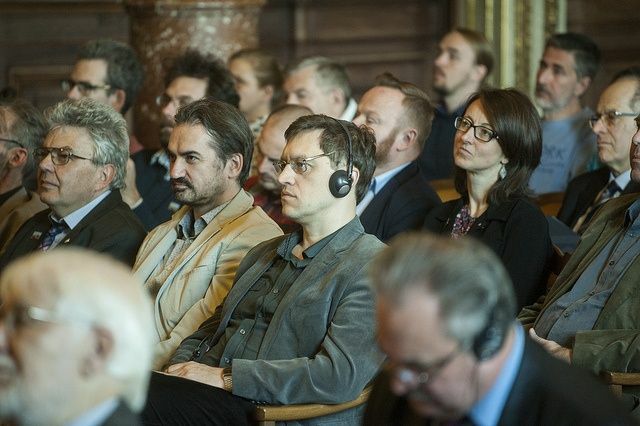 asked László Lovász, President of the Hungarian Academy of Sciences, in his greeting. As the President says, the primary task of the Budapest Research Reactor is basic research. 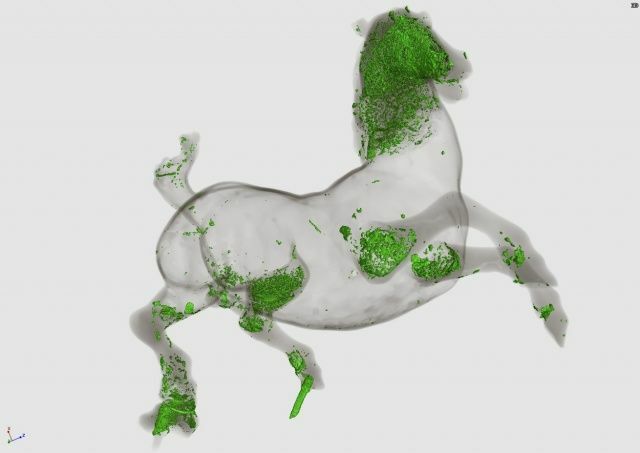 Through their world-class work, this hard-to-tampered particle can be safely investigated, utilized and capable of studying the structure and altering the most basic composition of the material. 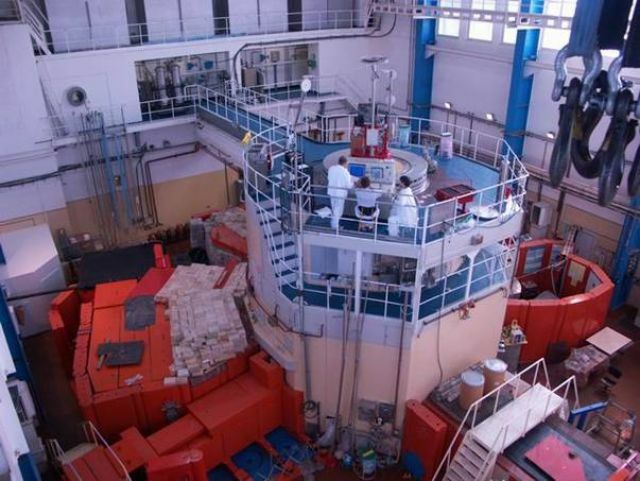 It is no coincidence, therefore, that the reactor at Csillebérc has been recognized as one of Europe's major scientific infrastructure, and is an important participant in many international research projects. The continuous renewal and development of the instrumentation at the Budapest Neutron Centre, Hungary's largest internationally recognized research infrastructure, supports and serves the national and the Central European scientific community alike. The BNC plays a stable and decisive role in the life of the European neutron research community and its role will be even more pronounced over the next decade as more and more European countries decide to close their research reactors of the same type. 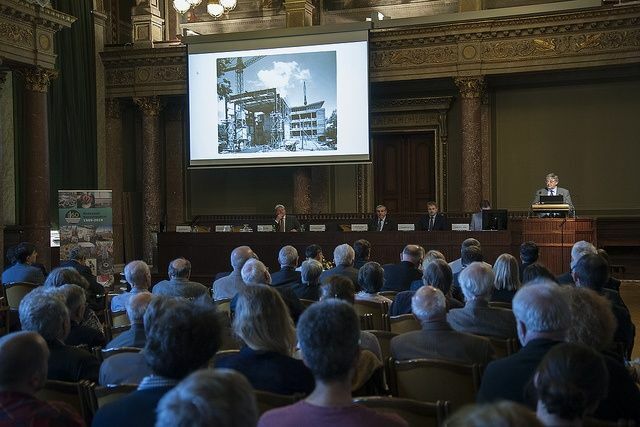 Currently, about 200 researchers use neutron methods in Hungary, and the neutrons provided by the Budapest Research Reactor will continue to provide the research background for their work, for the continued support of which the lifetime of the BRR is expected to be extended.